The latest news and events from the city of the seven mountains. 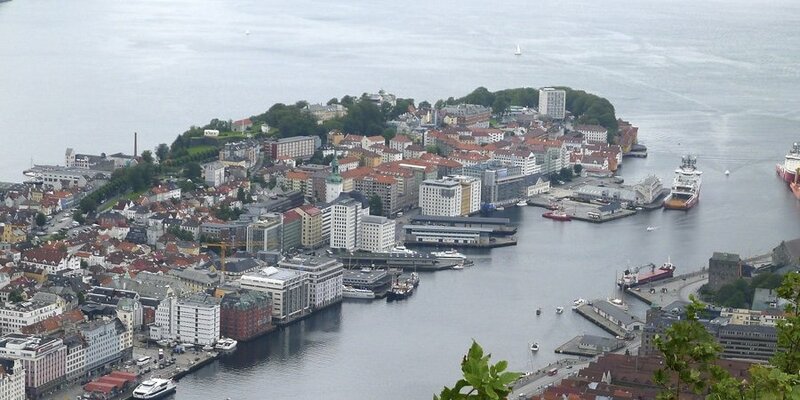 Interested in Bergen? We’ve got what you’re looking for right here. Is Bergen the Next Global FinTech Hub?